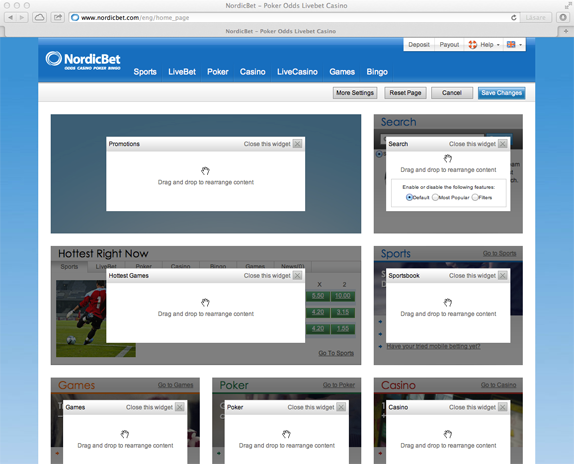 My tip for NordicBet: Don’t let your players loose functionality when they customize your site! 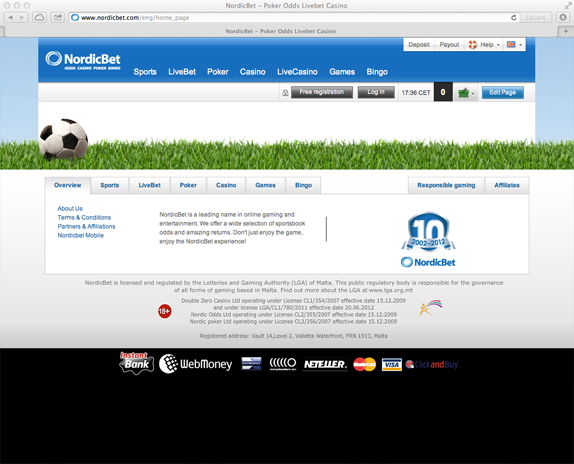 At NordicBet.com you can customize the start page by clicking on the “Edit Page” button up in the right corner, see image 1. This gives you the possibility to remove all elements on the start page except the main navigation, see image 2. You can see the result in image 3. Image 1. NordicBet’s start page. Image 2. 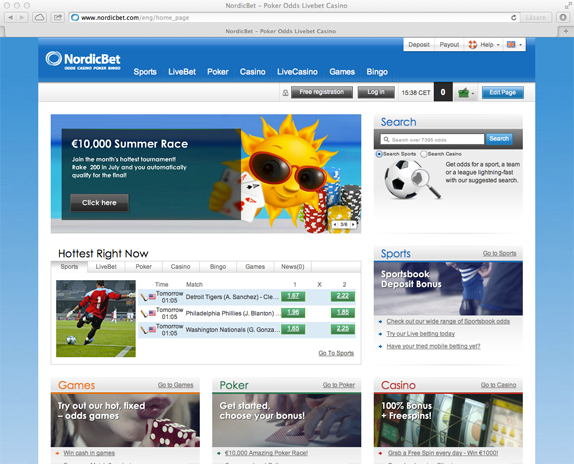 NordicBet’s start page in edit mode. Image 3. NordicBet’s start page after it has been customized. I believe that NordicBet is taking the customization one step too far. It should not be possible to customize a start page without any content, it is bad for the players but also bad for business.